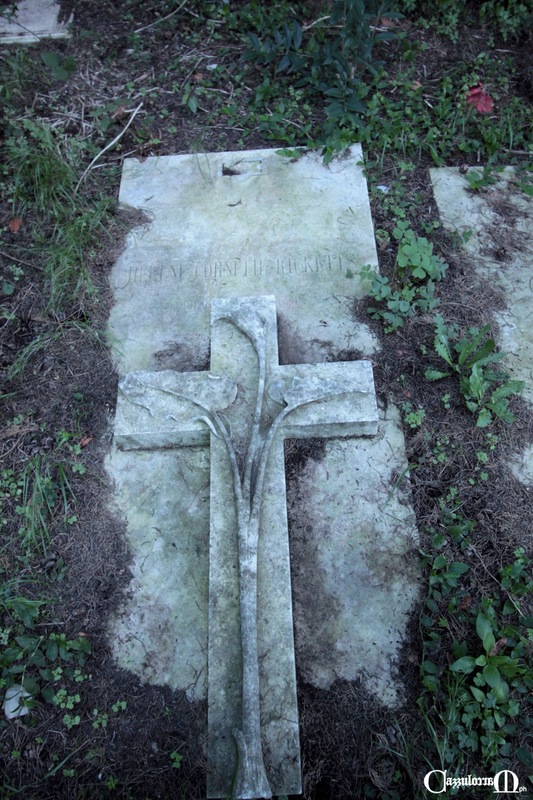 The Italian local historian Marco Cazzulo has written a blog about his find of the grave of Charles Ricketts's mother in Genua. See: La madre misteriosa di Charles Ricketts – Charles Ricketts’s Mysterious Mother. Both authors of the book about Ricketts's mother have left a message on the blog: Paul Delaney and Corine Verney.